My first impression of Fernando Ortega was at the Dove Awards ceremony in 2000. My parents had snagged some tickets for the family, and we drove into Nashville to the Opry House to watch our favorite Christian artists perform songs and receive awards. When Fernando Ortega and Alison Krauss began to sing “Jesus, King of Angels,” I was mesmerized. The quiet power of the moment—the candles, the piano, the harmonizing—made it seem like a monastery had just emerged on CCM’s biggest stage. Soon, “Give Me Jesus”—Fernando’s take on a black spiritual—was on my list of all-time favorite songs. It’s still there. Most of the 1990s CCM artists and bands I listened to as a teenager have faded from my memory. But my appreciation for Fernando Ortega has only grown. Rarely does a day go by that I do not hear his voice. Psalm 19:14 is my life verse: “May the words of my mouth be acceptable to you, LORD, my Rock and my Redeemer.” I pray those words before I preach. I pray them when I write. Fernando’s musical rendering of that text includes Philippians 4 (the “Whatever is pure” section of Paul’s letter), beautifully expressing my desire to honor the Lord with what I say. I’ve probably sung those words along with Fernando hundreds of times. 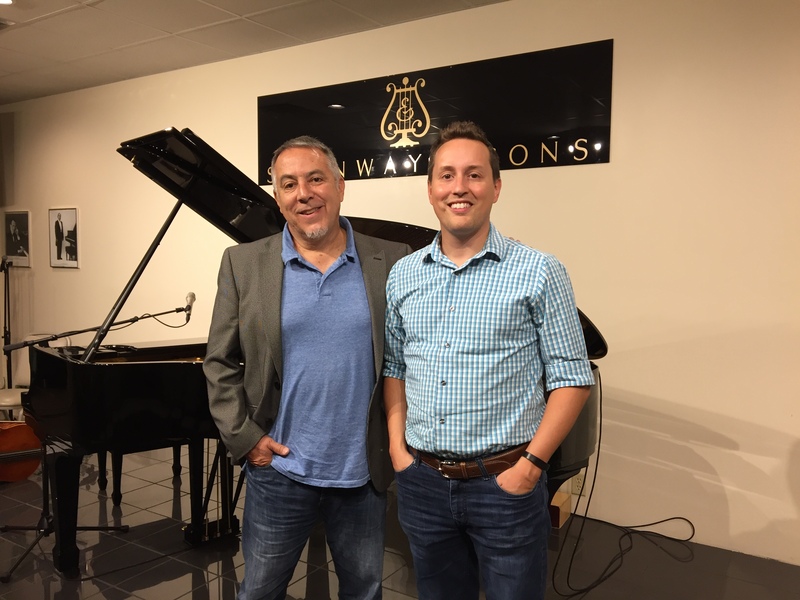 Fernando was in Nashville recently, and the two of us sat down for an hour-long conversation that ranged from worship and liturgy to theology and art. His newest album, The Crucifixion of Jesus, is the first in a series that will follow the Christian year. As we discussed the new album, it was clear that Fernando wanted to leave listeners with an experience. We looked at the art included in the booklet that accompanies the CD: Nikolai Ge’s “Christ and Pilate—What is Truth?” from 1890, Gruenwald’s image of Christ from the Isenheim Altarpiece (1512-1516), Caravaggio’s “Crowning of Thorns” from 1607, and more. The inclusion of visual art reveals the intent behind the album: tune out the world’s noise, pause and listen, reflect on the crucifixion, and worship the Savior. 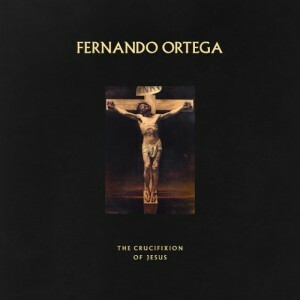 Fernando Ortega’s music has always been ideal for quiet reflection. But this album is crafted in a way that asks for attention as a whole. It begins with the triumphal entry and ends with the cries of Christ from the cross. In between, Fernando brings ancient hymns to life, such as “Ah, holy Jesus, how have you offended that mortal judgment has on you descended?” (1630) and Thomas Kelly’s magnificent “Stricken, Smitten, and Afflicted” (1804). Fernando also gives musical expression to some of Christ’s sayings on the road to Calvary. The haunting melody he places on Jesus’s lips in “Psalm 22” leads to resolution in Kelly’s hymn, leaving us with a powerful call to consider the terrible, awesome moment of our redemption. 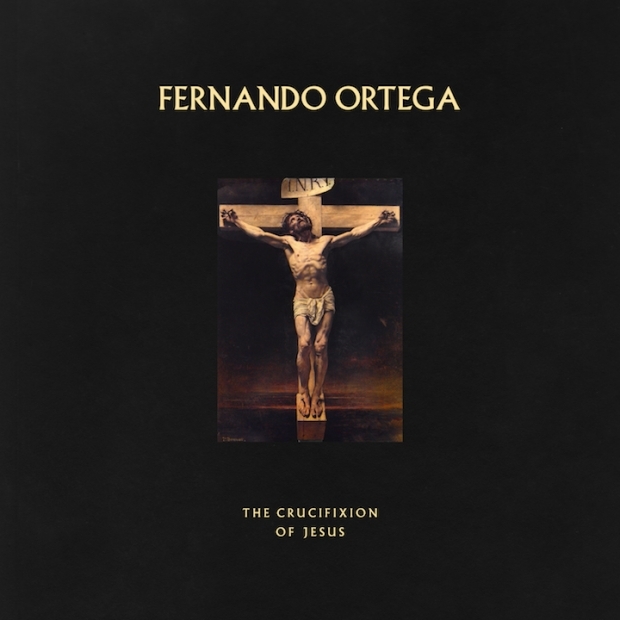 The Crucifixion of Jesus also includes Scripture readings—something new in Fernando’s work, and yet another indication that this album is meant to be experienced as a whole, not just in bite-sized chunks you can buy on iTunes. Because Fernando Ortega has lent his distinctive voice to classic hymns, and because the songs he has written follow in the same vein, his work offers musical and lyrical substance in a world of shallowness and superficiality. Vocally, Fernando stands out because he never tries to. You won’t find vocal acrobatics here. He counts James Taylor as one of his influences, and I can see some similarities. But you can tell that Fernando wants you to really hear the songs, and that’s why he sings them straight. It’s not about seeing him; it’s about seeing what he sees. I asked Fernando to pick a favorite of his older albums, and he pointed me to The Shadow of Your Wings, a 2006 release that moves through the Book of Common Prayer’s pattern of grace, confession, repentance, and restoration. As an Anglican worship leader, he believes in pondering truth and repeating words, because the repetition proves formative for the Christian life. Most Christian radio won’t give airplay to artists like Fernando Ortega, Andrew Peterson, or Keith and Kristyn Getty. Quiet songs that demand attention and encourage reflection don’t fit the Top 40 Radio format. Fortunately for us, some of the best artistic work among Christians today is on the contemplative side of the Christian life. The Crucifixion of Jesus shows Fernando Ortega continuing to deliver truth unvarnished, with simple and stunning beauty.